The commerce and law ministries are unequivocally in favour of opening up the legal sector to foreign lawyers as soon as possible, reveal the full minutes of the July meeting between ministries and lawyers, though the details of how this will be done remain uncertain. 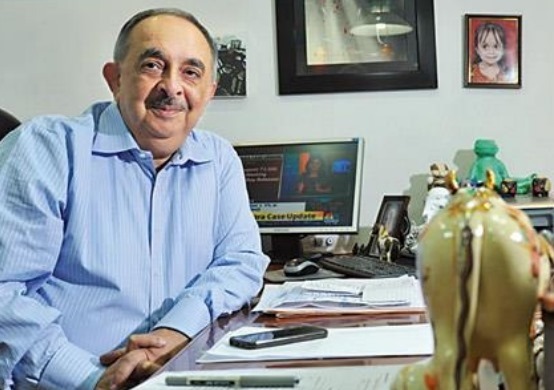 As managing partner Berjis Desai’s exit nears and after the departure of senior Mumbai rainmaker Akshay Chudasama, concerns mount over the firm holding on to its democratic structure and how it can remain competitive for the next 25 years. And if you’ve read the article in Mint already, click through for additional interesting transcripts from the interview.